Basic and crucial things to know before buying a drone for photography. Top drones with/without camera reviews by experts. See prices, features, photo or video samples, and drone camera specs using drones for photography and filmmaking. 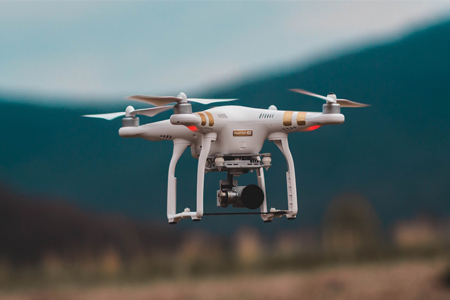 Which drone is best for photography?